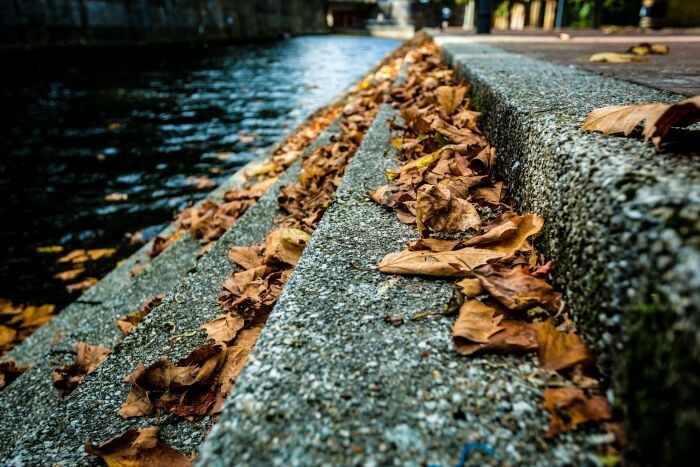 We’re all sad to see summer go, but as we wave goodbye to long, warm evenings and hot summer days, we also welcome all that is great about autumn. The glorious red and gold colours, wrapping up in warm layers, drinking hot chocolate and ducky evenings – autumn has indeed arrived. 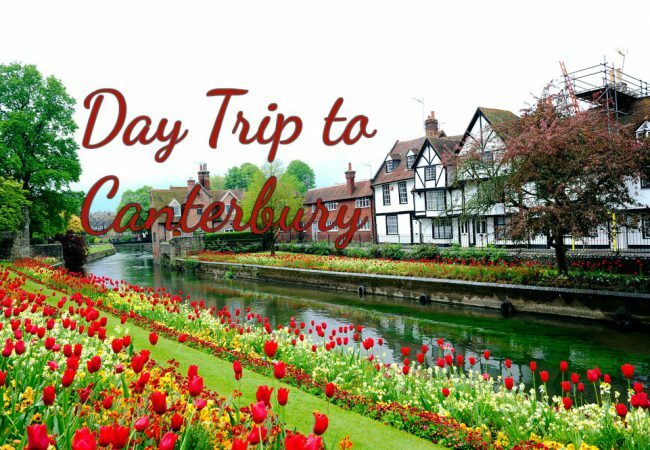 There is also plenty to see and do in the UK during autumn, from halloween to fireworks season, the UK is the place to be in the autumn months. 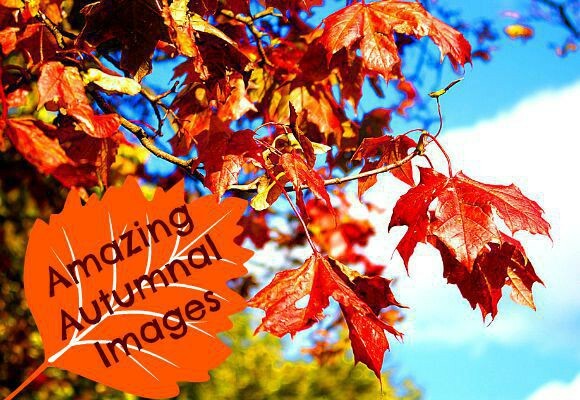 Take a look at these amazing autumn images to get yourself excited about the months ahead. 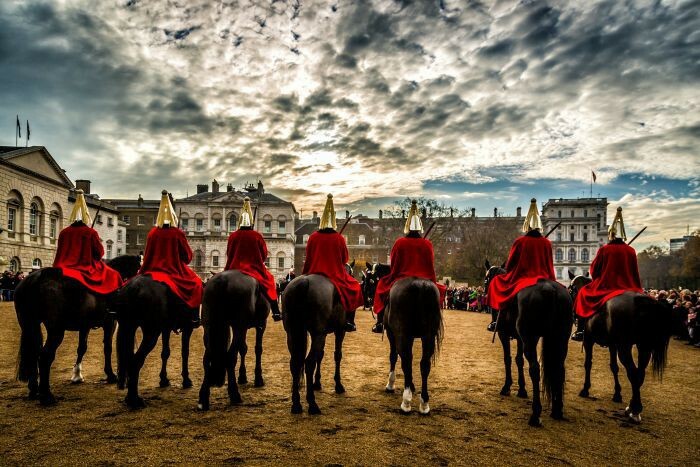 See autumnal London on a panoramic tour. Explore the wonders of London by night. Paris is a great place for a day trip when visiting London. See the autumnal sights for yourself and visit Windsor Castle. 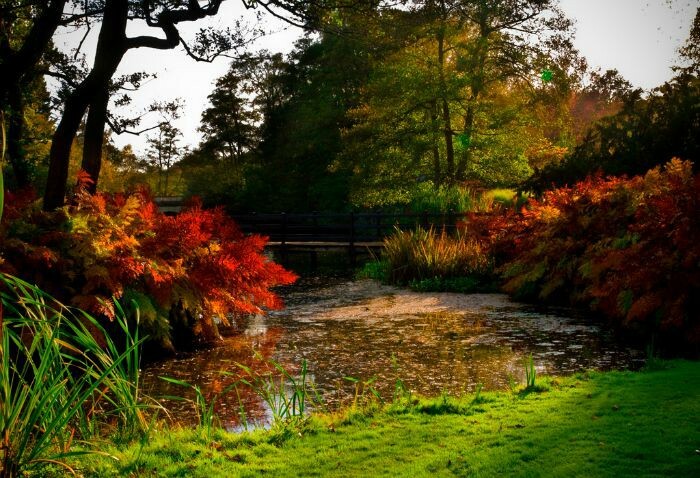 What is your favourite UK spot to visit in the autumn? Images from Gordon Robertson, Davide D’Amico, etoiles filantes, ali pourshariati and William Warby via Flickr. 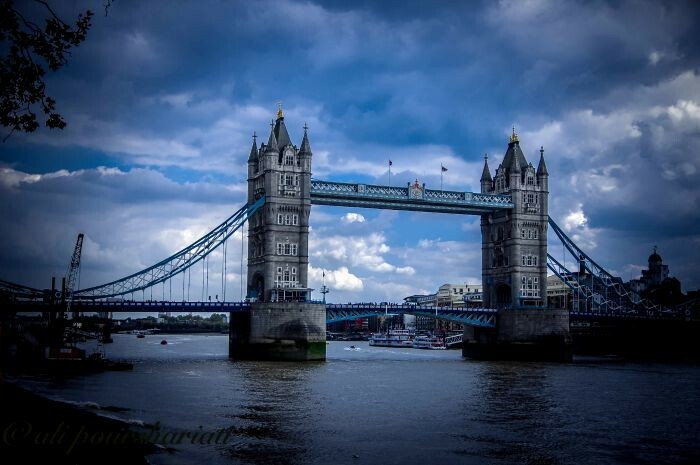 Have You Visited London’s Tower Bridge?